I like to share the link love when I get around to it because the internet is a wide, wide place, and it’s often bloggers who help me find what’s good out there. It’s been a while since I’ve posted some useful things, but I’ve stumbled on some great stuff lately. 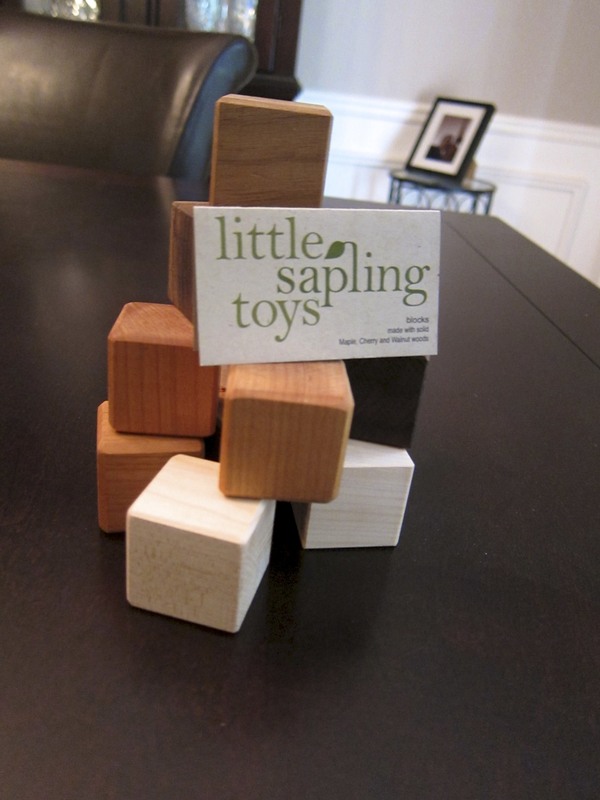 Little Sapling Toys – They have some great wooden playthings for kids, and we got Jude’s birthday gift there. I’m so excited to give him his wooden blocks in a couple of weeks! This creepy article about mannequins giving birth (thanks, Jenna for sharing!) leaves me a little unsettled. I mean, on the one hand, if it truly helps obstetricians learn to assist in a variety of deliveries, all vaginal, then great. But one of these robots yells “I want an epidural.” Really? Seriously? 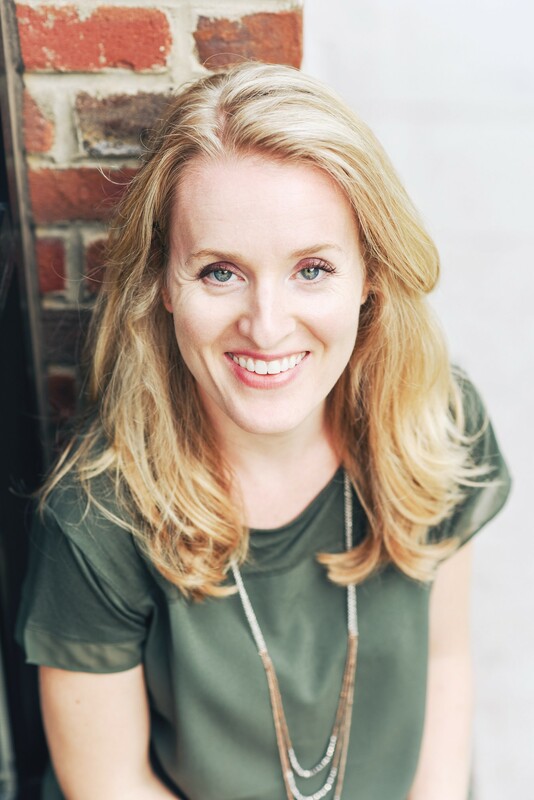 Doctors need to understand that birth is a moment of great change for a woman – a physical change, yes. But also a profound emotional, psychological, and spiritual one. No mannequin can communicate that. I love my blogger and in-real-life friend, Messy Mom. Her post on Loving Your Postpartum Body was exactly what I needed to hear. These awesome Happy Halloween Printable Tags (yay free printables!) could be a great addition to some little treat bags or a great label on a hostess gift. There’s a canned pumpkin shortage in case you didn’t know. I found some at Trader Joe’s this week though! I’m totally making Martha’s Pumpkin Swirl Brownies when I get the chance. Last but not least, my favorite local doula agency asked women for 100 reasons to breastfeed, and the awesome list is still going. I think we’re up to 94 now! Check it out on Labor of Love’s Facebook Fan Page. Previous postExcess and Imagination: How much is too much? Next postThe Self with a capital S. And Presence with a capital P.